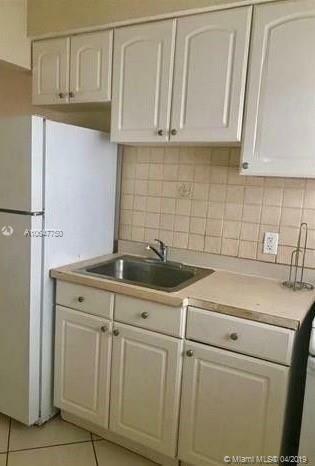 PRICED FOR QUICK SALE. BEST UNIT IN THE BUILDING. BEACH VIEW FROM THE BALCONY. This beautiful and cozy second-floor studio is only two blocks away from the beach and is the only unit in the building that boasts a huge walk-in closet. Unit is currently rented until the end of May to a wonderful tenant whom is interested in renewing for a third year. 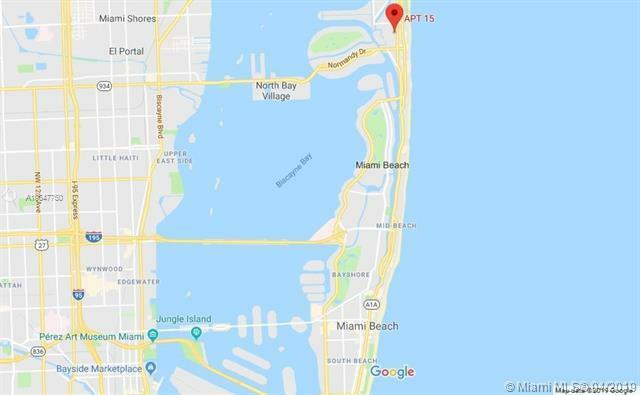 Excellent location, walking distance to the beach and North Shore Park, fantastic restaurants and shopping, easily accessible public transportation and just minutes from Bal Harbour, Surfside and South Beach. This is a great unit for the value and will not last long. 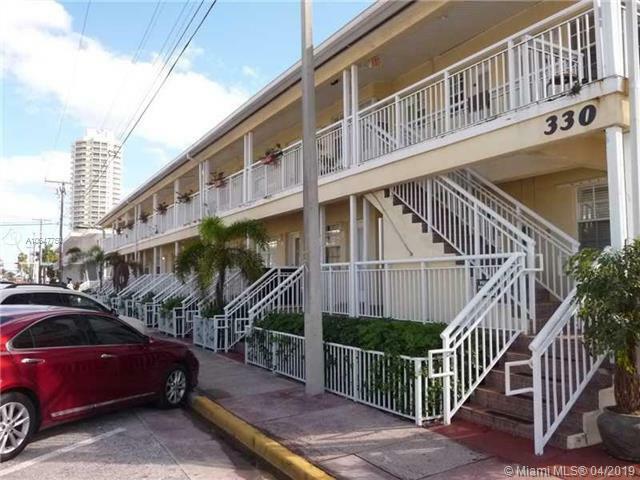 Do not miss the opportunity to own this incredible studio in the heart of Miami Beach!